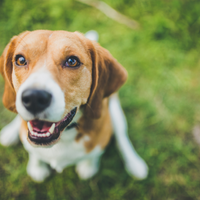 After the release of an undercover investigation, Corteva Agrisciences announces it will release 36 beagles for rehoming. 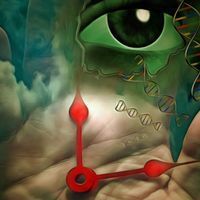 A clock constructed of rDNA methylation sites can estimate both chronological and biological age across species. 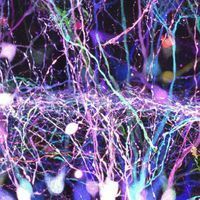 From 500-million-year-old fat to a newly discovered virus, here are some stunners from The Scientist in 2018. 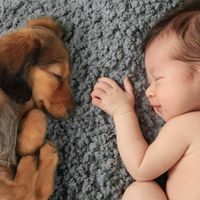 A study finds the effect is dose-dependent, with each additional pet further lowering the odds of developing allergies. 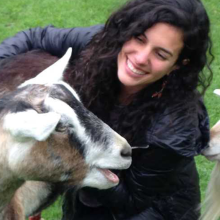 Like dogs and horses, goats can discern happy from angry facial expressions. But whether these animals possess empathy remains unclear. Robert Wilkie, head of the US Department of Veterans Affairs, defends controversial research practices that have been heavily criticized by lawmakers on both sides of the aisle. 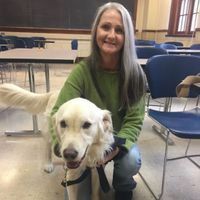 Meet Joey Ramp, a University of Illinois neuroscience student who is fighting to continue her education with her service dog by her side. 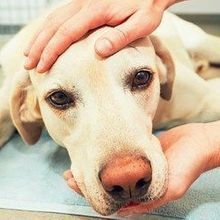 Researchers boosted levels of the dystrophin protein to nearly normal levels in a canine model of the disease. 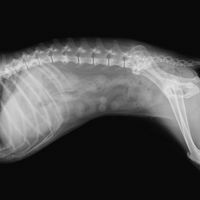 They may be a prospective source for an influenza pandemic, researchers warn. 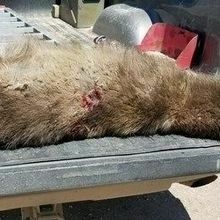 Specialists from the state’s Department of Fish, Wildlife and Parks are working to determine what creature a rancher shot and killed.